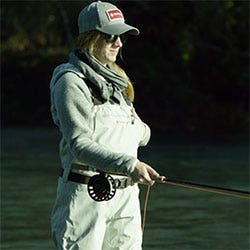 We take great pride in offering the best, the most comprehensive and the newest range of tackle for the modern fly angler. 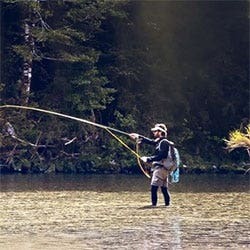 Whatever the species, wherever you are fishing, we have the ideal equipment and supplies for you to land everything from the smallest wild trout to the biggest ocean predator. 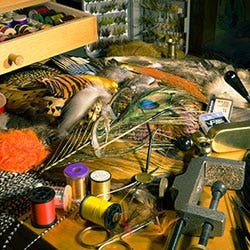 You may be about to make your first cast or have a lifetimes experience under your belt – but we have the tackle, clothing and fly tying kit to suit everyone. 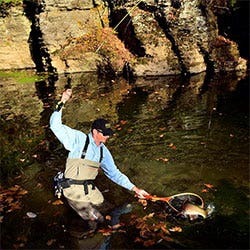 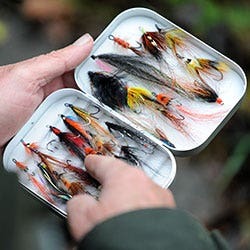 If you are looking for the latest fly fishing tackle along with the service and knowledge to help you choose the correct tackle, then Sportfish is the place to be! 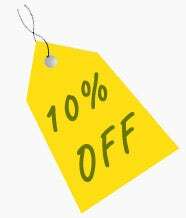 Our award winning internet and mail order service is second to none and we endeavour to get all orders despatched within one business day. 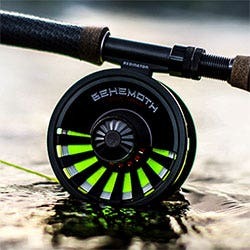 We carry an extensive range of products in stock at all times and you’ll find all the top fishing brands at a range of price points that are suitable for any budget. 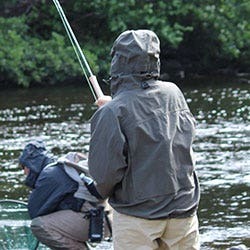 We have the very best in game fishing tackle on offer, from rods and reels to clothing and waders. 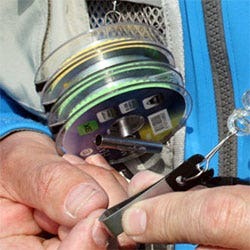 We pride ourselves on being able to offer all the help you will need to select the correct tackle for you, wherever you will be fishing. 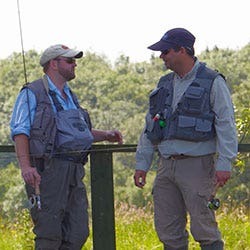 All of our experienced fishing advisors have been fortunate to have fished many destinations around the world and are always happy to answer your queries, give advice, and have an excellent knowledge of local waters including the rivers Wye and Usk.